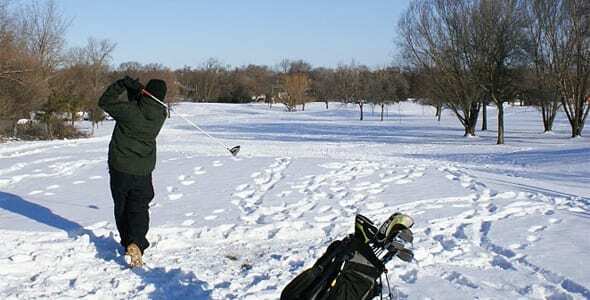 Playing winter golf in chicago takes a special breed of athlete to outlast the elements. If you think you’ve got what it takes to compete in the most difficult conditions known to golf, then the Annual Chili Open at Sugar Creek Golf Course in Villa Park might be for you. This year the 9-hole scramble will take place on Saturday January 8th, 2011. The shotgun event will start at 9:00 a.m. and the cost is $140/Team. The day includes frozen golf, Chili, dinner buffet and prizes. The Chili open will be played regardless of weather conditions so dress accordingly. To register your foursome, call the clubhouse at (630) 834-3325.